Melora is the Goddess of wilderness, nature and the sea. Melora is portrayed as some form of wildlife, sometimes a combination of 2 or more creatures. 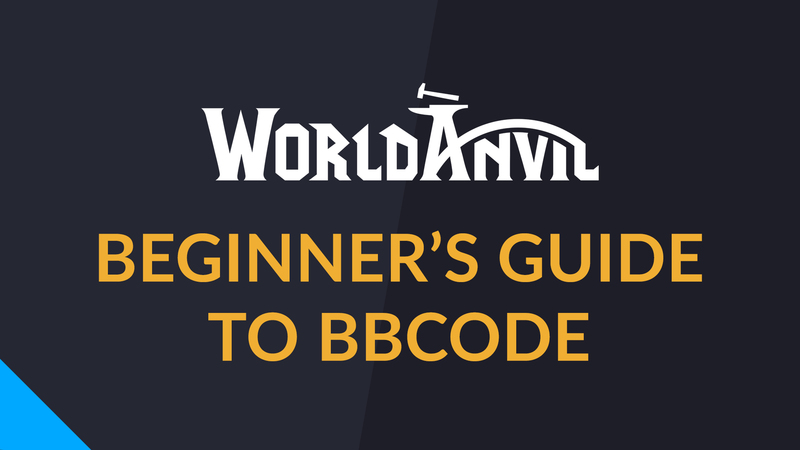 NEW TUTORIAL: BB CODE FOR BEGINNERS!